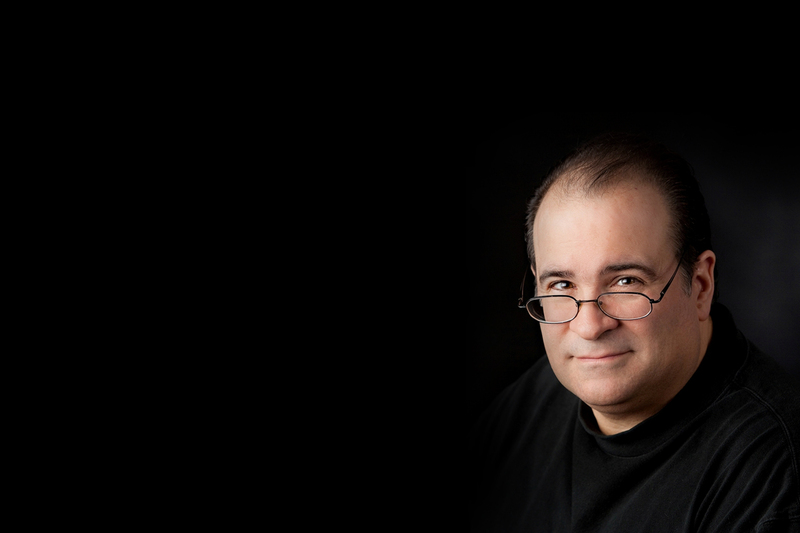 Joseph Bertolozzi is pleased to announce that his arrangement of Tower Music for percussion quintet has been awarded a New Music USA Project Grant. Follow the project’s progress here. The work features 82 percussion instruments played by five performers. Bertolozzi’s grant covers expenses in the extraction of parts from the full score so each member of the ensemble will be able to read their own part on tablet computers. The arrangement faithfully reproduces the music written for the Eiffel Tower within the context of a percussion 5tet, i.e. : cymbals standing in for fence crashes, bass drums for booms on the Tower legs with a log, glockenspiel for pings on a pipe, etc. 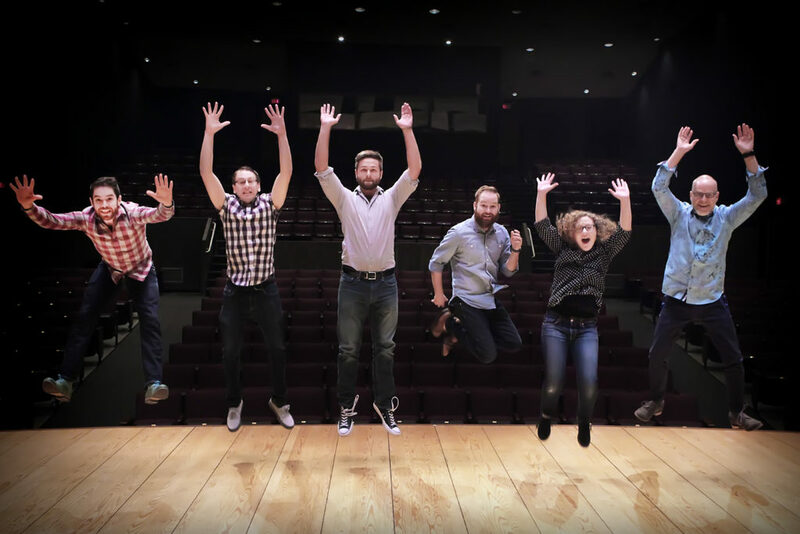 Of the 1114 projects received this past December requesting over 7 million dollars in support, the Tower Music Percussion Quintet is one of 108 chosen for an award. New Music USA supports and promotes new music created in the United States, awarding roughly $1 million dollars annually through three grant programs: Project Grants, Music Alive, and The Impact Fund. Project Grants offer project-specific funding to individuals and organizations. Music Alive supports composer-in-residence positions in orchestras of all sizes. The Impact Fund supports and promotes small, artist-driven ensembles, presenters, and venues in New York City. In using the power of virtual networks and people to foster connection, New Music USA deepens knowledge, encourages appreciation, and provides financial support for a diverse constituency of practitioners and appreciators, both within the United States and beyond.